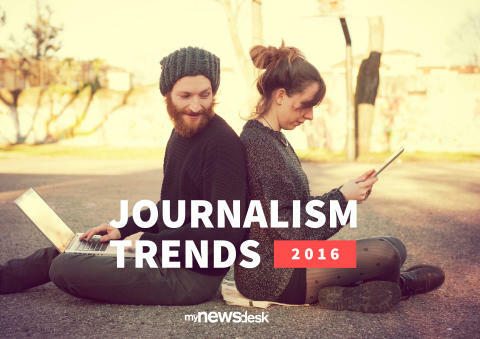 Mynewsdesk surveyed over 2,000 journalists around the world to get their views and expectations of the journalism industry. The data collection occurred in late February, 2016, and respondents came from from US, UK, Germany, Sweden, Norway, Denmark, Australia, Canada and Singapore. Over a hundred pages of comments were reviewed and experts with more than 13 years of experience, were interviewed to discuss, understand and put the results into perspective. Their opinions and views are included in the full report, available for free download @ http://pr.mynewsdesk.com/journalist-survey/. Journalists value foremost personal contacts, followed by the press release, to use for finding stories. Eighty-five percent of Journalists see “lack of time” as their biggest frustration, followed by lack of relevance in stories. Getting the news out as early as possible isn’t ranked as one of the highest priorities by journalists regarding their publication, whereas time is of the essence for the average reporter. Reporters publish on three platforms on average and are expected to have, aside from writing and editing, a broad skillset. Sixty percent of journalists are resigned, saying either “yes” or “maybe”, to producing sponsored content. The demands on journalists are high and the industry is undergoing constant change. “The skill set to be a successful journalist is curiosity, openness, determination and a desire to give the best attainable version of the truth. Today, there is a wider range of skills needed both in understanding digital media and how to collaborate with people from different backgrounds,” commented Rasmus Kleis Nielsen, Director of Research, Reuters Institute, University of Oxford. “Over 2,000 journalists have taken part in this in-depth quantitative and qualitative research piece. 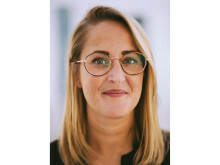 We are truly appreciative of their time and look forward to continuing to helping them in this exciting, sometimes daunting and rapidly changing media world,” concluded Jonathan Bean, Chief Growth and Marketing Officer, Mynewsdesk. Mynewsdesk is the world's leading all-in-one brand newsroom and multimedia PR platform. 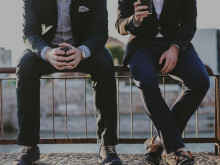 Over 5,000 brands use their Mynewsdesk newsrooms to publish and distribute their content, achieve greater visibility across search and social media, connect with key influencers, and tell their stories. Whether you’re a journalist yourself, in PR or otherwise involved in communications, the journalism of the future is likely to rely on a complex web of independent freelancers. But what will that world look like?